Ben Cullen grew up in a gardening family and, in pursuit of his love of food, attended agriculture college in Ridgetown, Ontario, the heart of Ontario’s farm country. While there, he became immersed in the ethos of Ontario’s agriculture industry and forged relationships that are strong to this day. 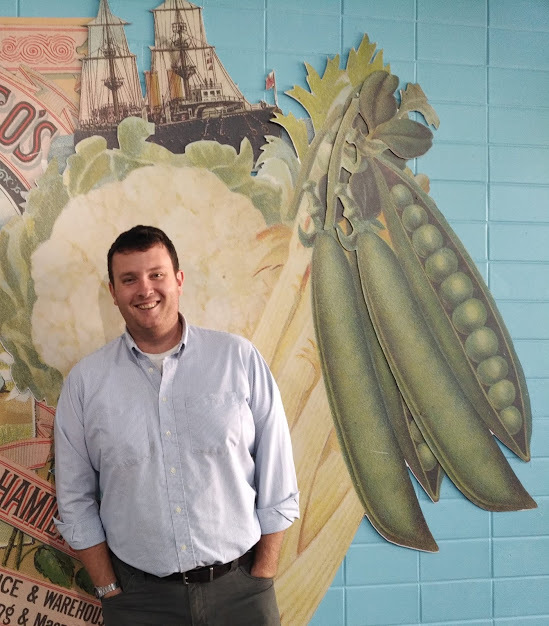 After attending university in Nova Scotia and working in the food industry, he launched Cullen’s Foods to promote a model of food business that connects agricultural producers more directly with consumers. Chad and Amy raise beef and grow a variety of crops in Middlesex County, Ontario. 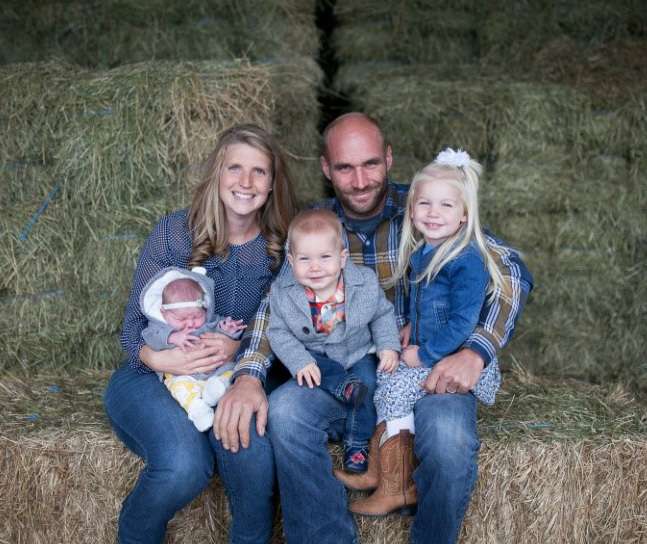 Fennell Farms traditionally was a conventional beef operation that they aspire to take in a more sustainable direction, with 50 acres of land converted to organic in 2016. Chad and Cullen’s Foods founder Ben met while studying agriculture in Ridgetown, Ontario. With Chad and Ben’s shared passion for agriculture, they have toured farms as far as Wyoming, US and the Netherlands together. Derek started farming in high school, first by renting an empty barn to feed organically raised cattle. In 2009, he sold his cattle to focus on growing hay, corn, soybeans and eventually organic black turtle beans, blue corn, spelt, wheat, oats, barley, and peas. In 2010, he bought his first farm. 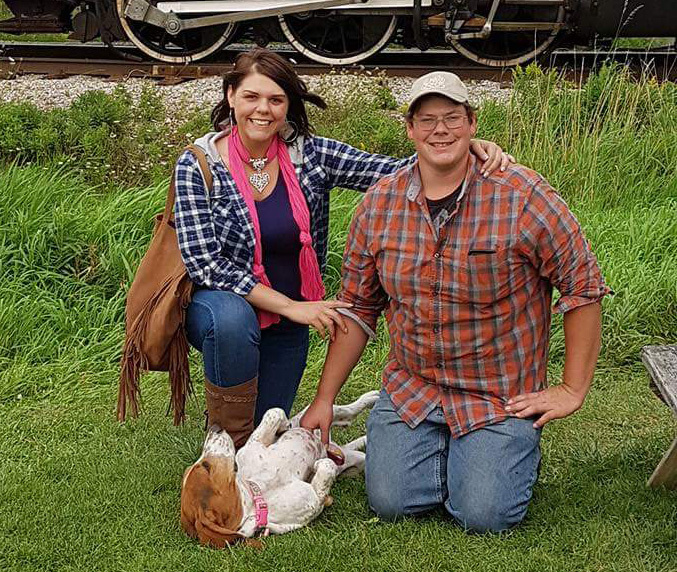 In 2018, Derek and Marie were recognized at the Outdoor Farm Show as “Ontario’s Outstanding Young Farmers” for their exceptional farming practices and contributions to the community and province. S.H.A.R.E. Agriculture Foundation is a volunteer-run charitable organization that works with small-scale farmers in South and Central America to implement sustainable solutions to the social, economic and environmental challenges they face. Using the “Pass On” principle, those helped assist others to promote healthy communities where people can improve their lives through their own efforts. Cullen’s Foods believes that by improving local food systems, we can also help build more sustainable food systems abroad. That’s why Cullen’s Foods supports S.H.A.R.E. by donating a minimum 1% of sales to S.H.A.R.E. initiatives.